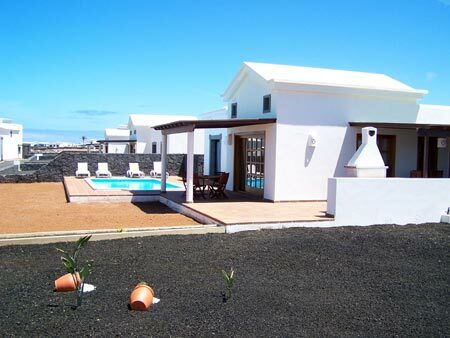 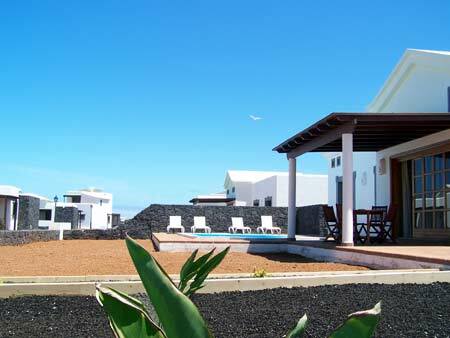 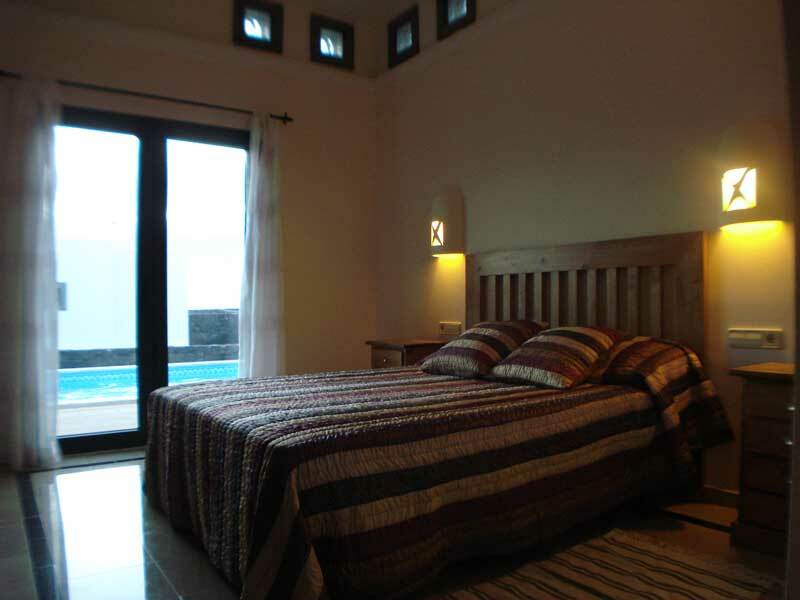 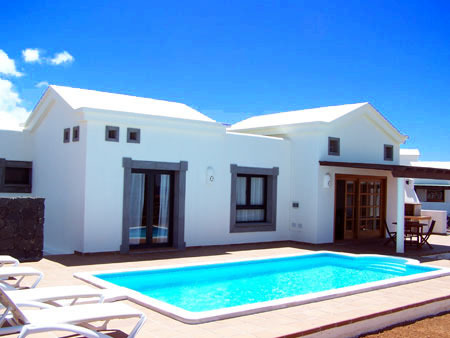 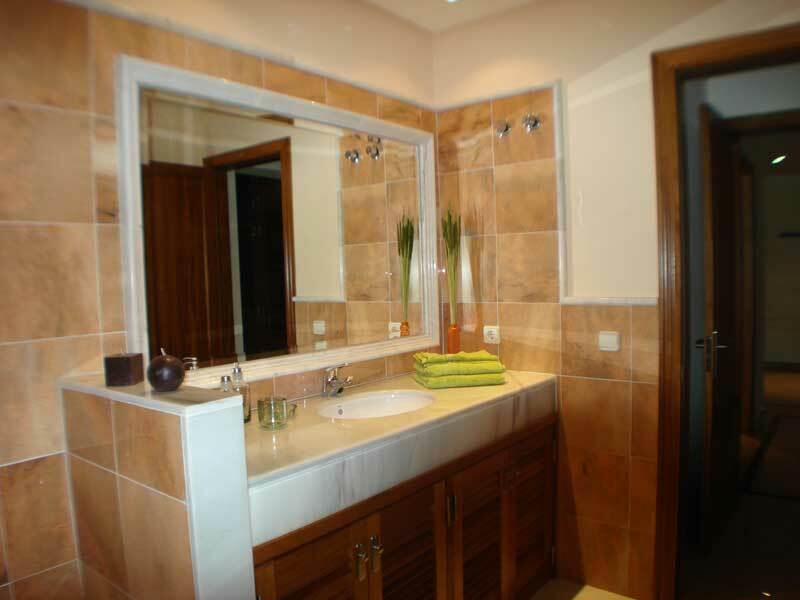 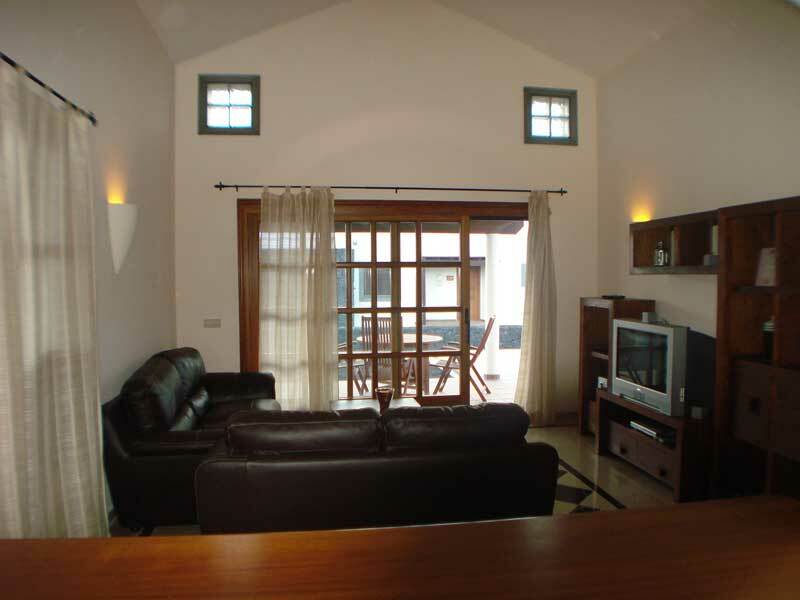 NEW luxury villa situated near Faro Pechiguera (Playa Blanca) with sea views. 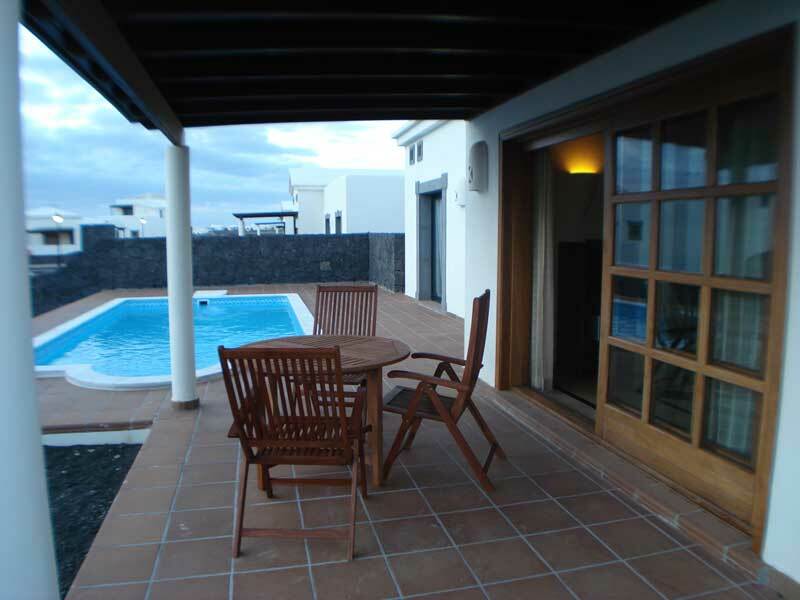 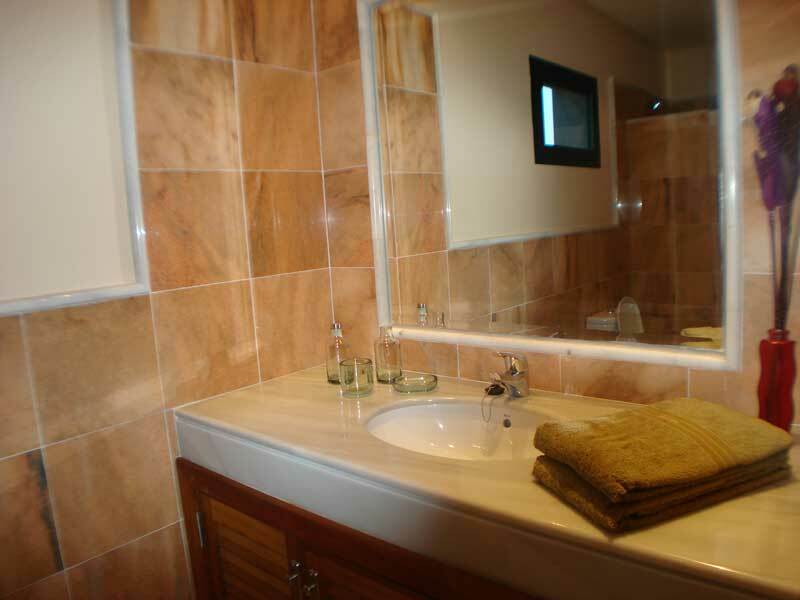 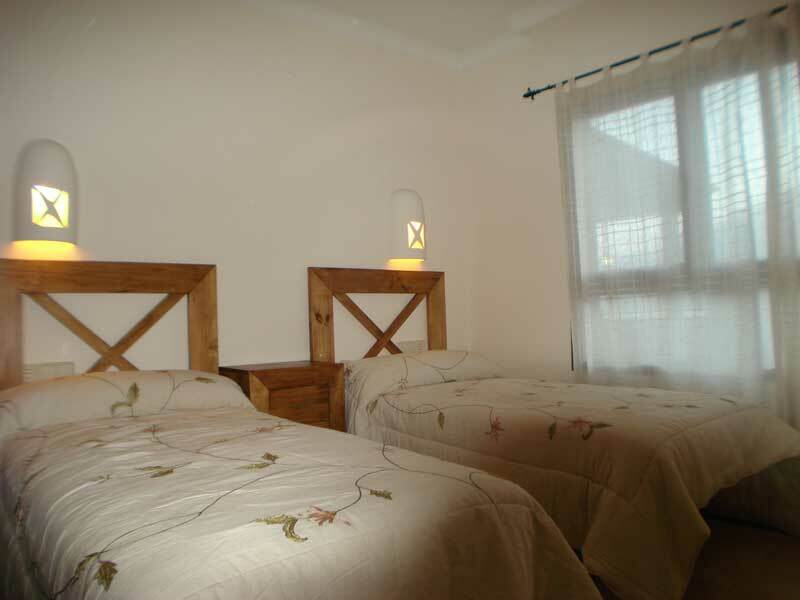 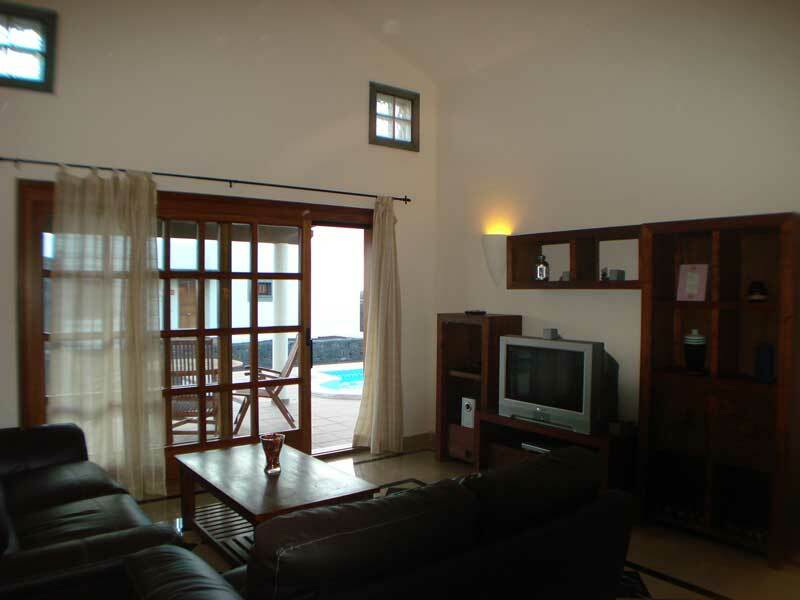 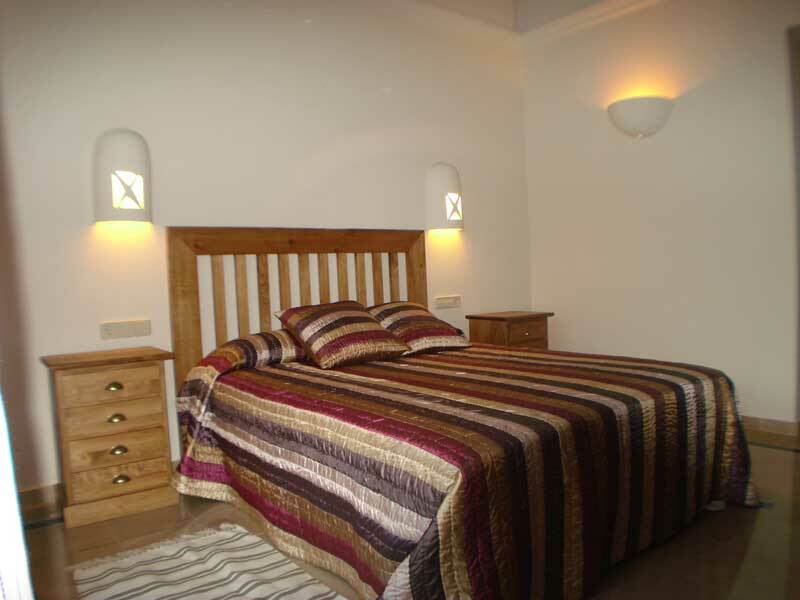 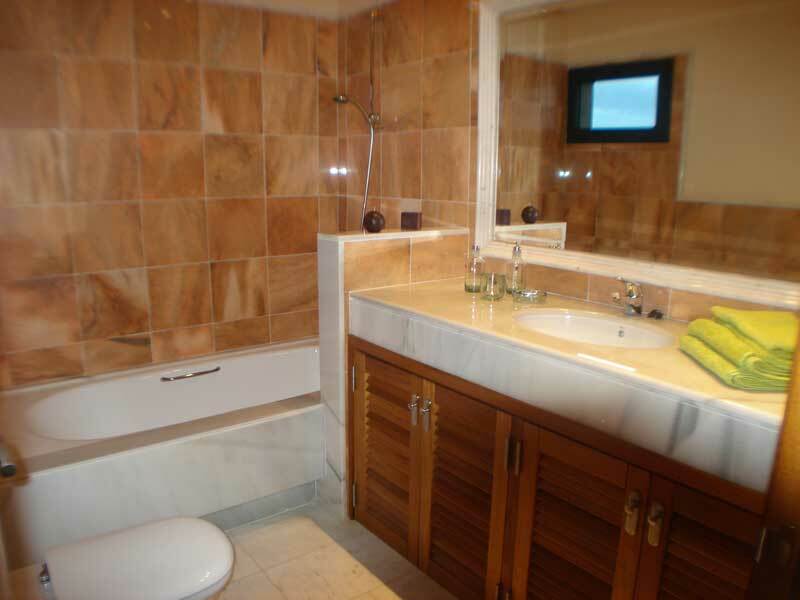 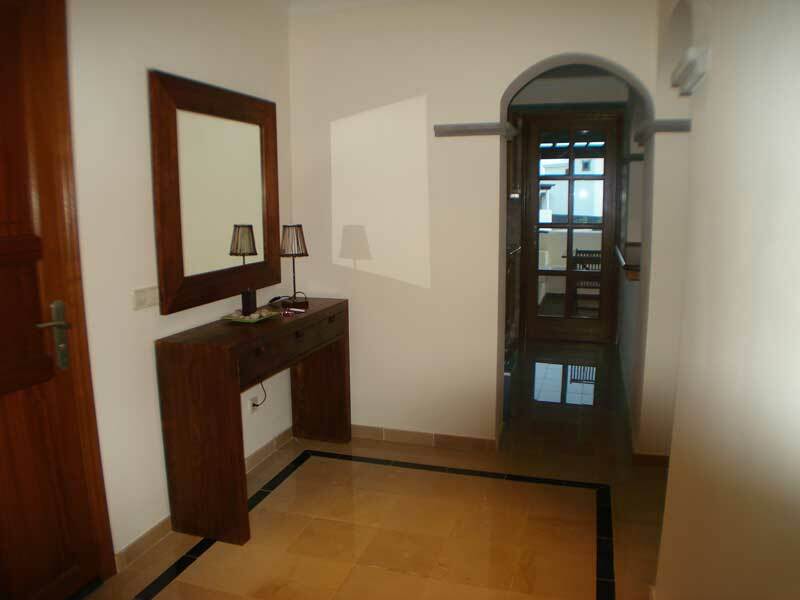 2 bedrooms, 2 bathrooms (1 en-suite with bath and the another one with shower), kitchen with bar counter, living and dining room, large terraces with private pool. 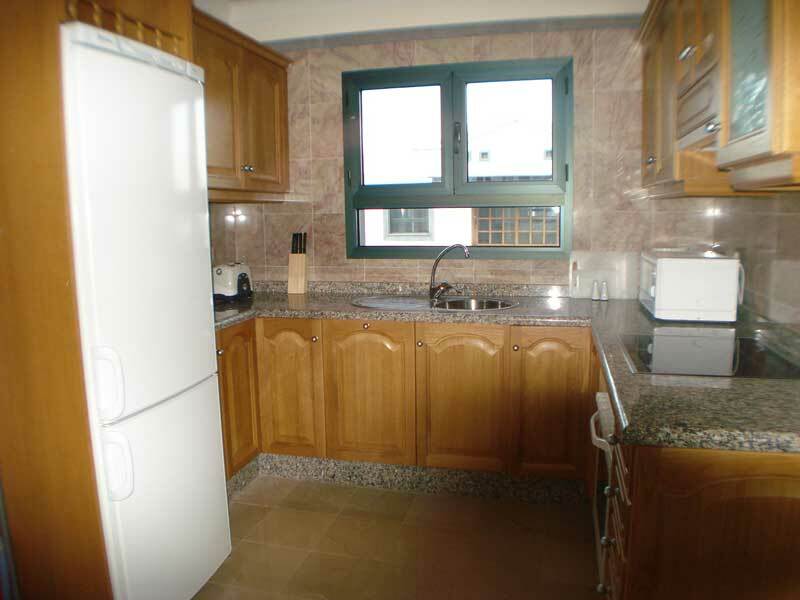 Fully equipped with toaster, microwave oven, coffee maker, sandwich maker, oven, ceran hob, dishwasher, washing machine, kettle, refrigerator, etc. 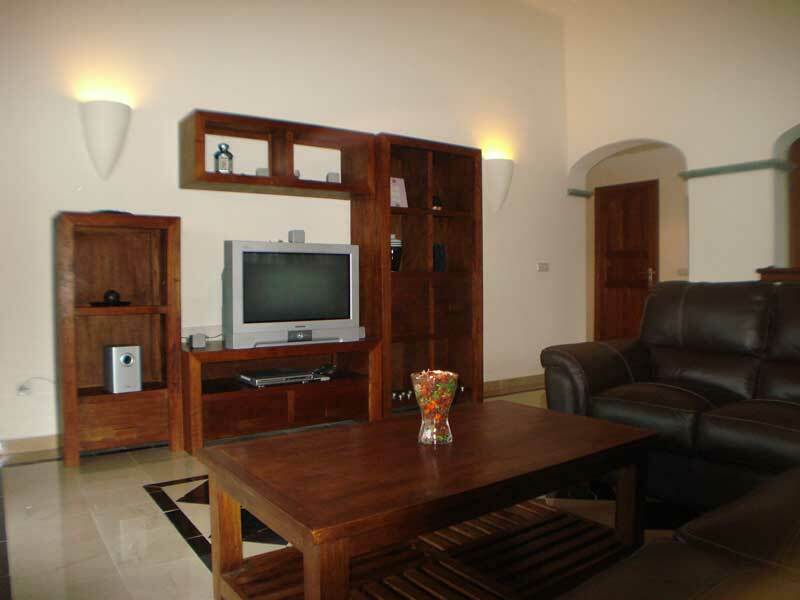 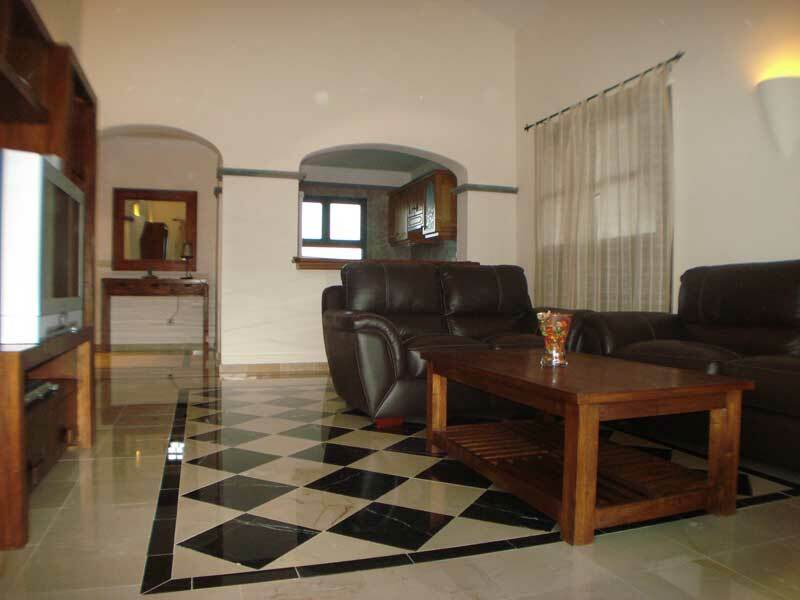 High quality furniture, with marmor floor, TV, DVD/CD/MP3/DIVx con Dolby Surround.